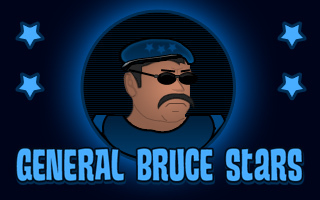 Drive a police car at high speed and fight crime against a dangerous gang of racers. 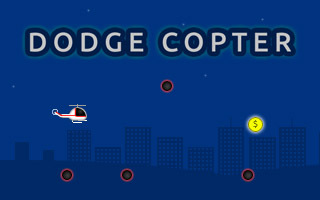 Finish various missions to unlock new cities and objectives. New levels and improved visuals. 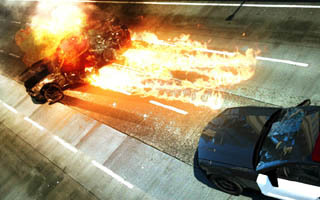 Expect police chases, crashes, explosions and lots of actions in this game.